As Xerocon Atlanta inches closer we got in touch with some of our accounting and bookkeeping partners who will be joining us in the Peach State’s capital. We talked everything Xerocon and what they’re looking forward to at this year’s installment of the Americas event. Matthew May is COO and one of the founders of Acuity, a Xero Gold partner in Atlanta, Georgia. Let’s start with a little bit of background on your firm. Acuity is US-based, headquartered in Atlanta, so we’re really excited about Xerocon coming here. The company was founded in 2004, starting initially with providing CFO services to our clients. We launched our bookkeeping practice about four years ago. Not long after, we saw a new generation of cloud practices starting to emerge. Around that time, we started using Xero. Today, our headcount is around 75 people. What keeps you coming back to Xerocon? 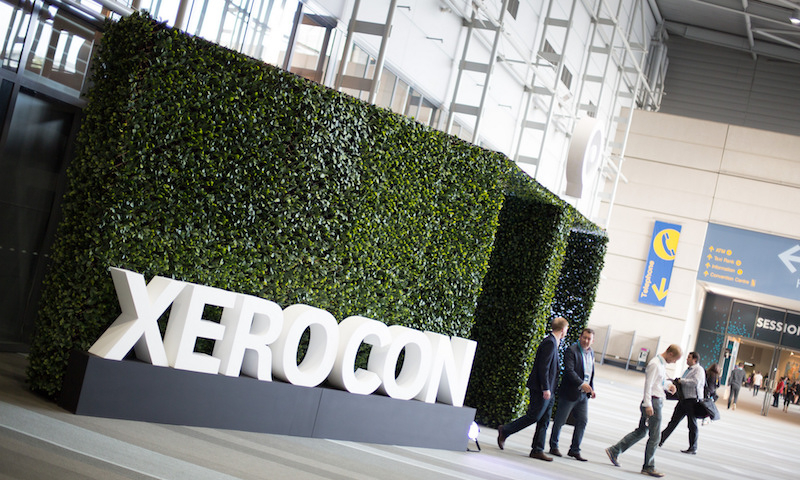 We go to Xerocon for two reasons. One: to meet with other forward-thinking firm leaders – people who are looking to push the envelope and Xerocon is the top destination for them. Two: meeting with the app partners that we use on the technology side, such as Bill.com, Avalara and Gusto. At Xerocon, we actually get some time to be with those folks. Our CEO, Kenji, went to his first Xerocon in 2015, and I went to my first the following year. We went because we were building a cloud practice and wanted to be on the top platform to be able to scale. This Xerocon will be my third. One of my most memorable Xerocon moments was the four-way ping pong table in San Francisco. What I’m looking forward to most at this year’s Xerocon is meeting the new executive leadership. The next phase of growth is not a small thing. It’s going to be downright huge. What are your must-dos for other attendees coming in from out of town? There are some pretty phenomenal sights to see in Atlanta, some of them within walking distance of the Xerocon venue. Atlanta is home to one of the largest aquariums in the world. There is the Coca-Cola museum, the CNN tour, the Center for Civil and Human Rights and the College Football Hall of Fame. Pro tip: if you are going to at least two of those, check out the City Pass, which gets you access to all these venues for a decent discount. For food, you can’t miss checking out some Southern cooking – chicken and waffles, grits. There are also a lot of eateries close to the Xerocon venue – ranging from five-star restaurants to the dives that everyone loves. For barbecue, Sweet Auburn Curb Market is the place to go. Then there a couple of markets like Krog Street Market and Ponce City Market that have a great variety of eateries that are also worth the short Uber ride. Product news, in-real-life connections and more – there is a whole world of value to discover at Xerocon. Get your tickets to Xerocon Atlanta today. The post What Xerocon means to me: Acuity Accounting appeared first on Xero Blog. On the road for Fieldays!